Here is a cool story I found via Facebook. "What a great night at the Cha. 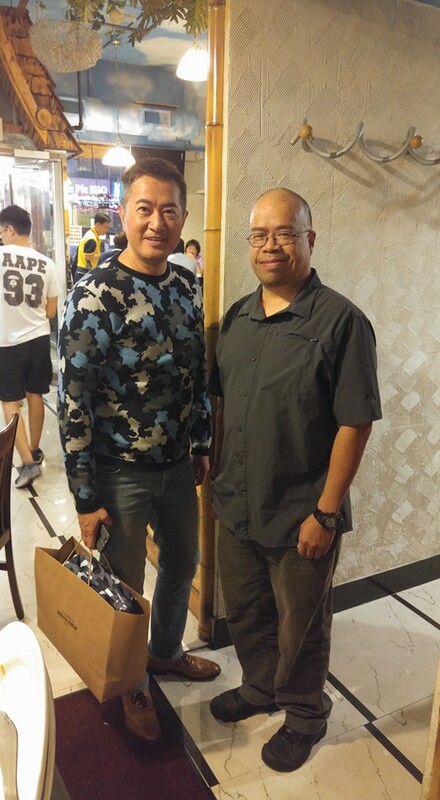 Hong Kong Actor Patrick Tang has dinner with his family here and customers and staff are hounding him for pictures and autographs. He told me that he used to eat here at the Old Lucky Dragon when he was a student here and when I told him our father used to own the Lucky Dragon, he got really excited and we kept shaking hands and thanking each other. Everyone kept staring at me and asked me how I knew him and I just replied, 'he's a great customer.'"